More power, more torque and more technology for the V8 'Stang. 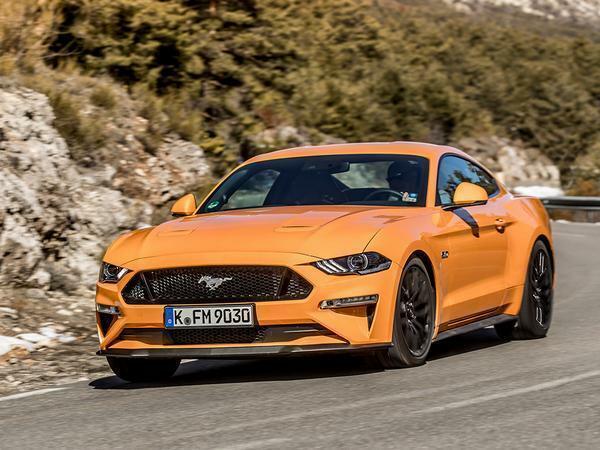 Let's get one thing straight right off the bat: the Ford Mustang is not a car for shrinking violets. Get behind the wheel, and you can forget all about blending in with the motoring masses.